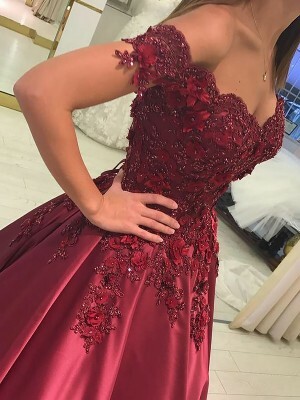 This is a really pretty dress. Runs turn to size. No complaints would purchase from you again! I love my dress it is exactly what I wanted I have 5 bridesmaids and all 5 love the dress it is so beautifully made. I will definitely be ordering 4 more. Veramente bello!!! Preciso anche nelle rifiniture!! 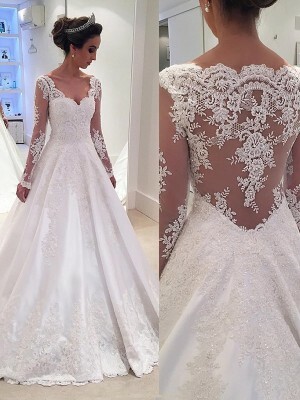 this dress is so beautiful. my daughter look amazing in in.